Kristy Wright, who played the handmaiden Motee in Star Wars: Episode III - Revenge of the Sith, was born on this day back in 1978. Motee was a human female handmaiden who served Senator Padme Amidala during the Clone Wars. 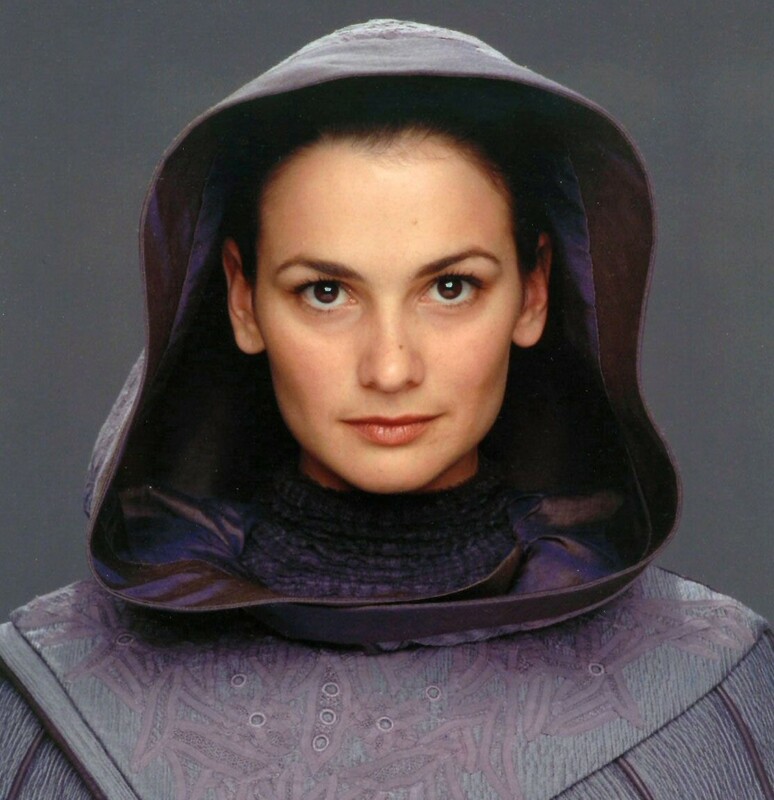 She worked alongside her fellow handmaiden, Elle, during the last years of the Galactic Republic while their mistress served in the Galatic Senate. The Naboo handmaiden was one of the few who were aware of Padme's pregnancy and her secret marriage to Jedi Knight Anakin Skywalker, both secrets that she would never reveal. Motee was also present in the Senate rotunda the day that Supreme Chancellor Palpatine declared the formation of a Galactic Empire. Like Amidala herself, Motee was dismayed at the "thunderous applause" the newly proclaimed Emperor received. The Australian actor is most well known for playing the role of Chloe Richards in the soap opera Home and Away from 1995 to 1999.